ToeJam & Earl Are Grooving Their Way Onto The Switch | Nerd Much? Announced at Nintendo’s Nindies event and demoed at PAX East, ToeJam & Earl is officially coming to the Switch. Other consoles haven’t been included yet, but developer Humanature Studios assures fans that confirmation of all consoles will be coming soon. On the game’s Kickstarter page, designer Greg Johnson provides are few more details. ToeJam & Earl‘s development is apparently going fairly well and the studio is currently working on the network and the end of game. One of the key features, in addition to being able to walk around in the game world (which you could only do at the end of the original game), are power-hats and player-characters. Each of these can be unlocked at the end of each game. You can also speak with the citizens of the ToeJam & Earl world, Funkotron, including Lamont. He will allow the player to choose one of three power-hats, until you’ve collected them all. Once that is achieved, you can decide if you want to wear one every time you come out of the elevator. Say yes, and the game will pick a random one – for good or for worse, as not all hats are beneficial. There are quite a few other new features, of course, like a wicked co-op for up to four players and a split screen for it. Pre-orders are not available yet, but if you visit them at PAX or back them on Kickstarter, you might get some early access action. 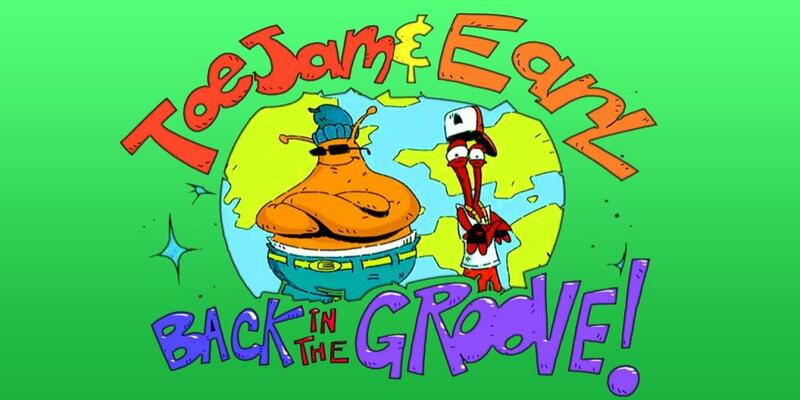 Does ToeJam & Earl bring back some fond memories? Is the game a good fit for the Switch? Let us know in the comments below! And while you wait for TJ&E, check out the other upcoming Nintendo Switch games.